I couldn’t have the real one so I went for the Lego version. Every once in a while I roam about Ebay searching randomly for things and sometimes I find some interesting items. Only this time around I found a Desert Eagle Mark XIV made out of Lego, it looked amazing, and it was a custom design from a Swedish seller. This called out to my inner child, I do love Lego and the I have to admit it was really cool so I bid for it and got it. It got delivered about two weeks ago but the other day I was looking at it and decided to try to finish it one go. Thats my problem with Lego and other items, whenever I start something I have to finish it, I literally obssess over it and in this case it wasn’t so big so I knew I would finish it in a few hours. These instructions were a bit harder then usual but still excellent considering one guy put them together. I managed to put the Lego Desert Eagle together in about 3 hours, half the time was spent looking for the right part but at the end it looks insanely real. 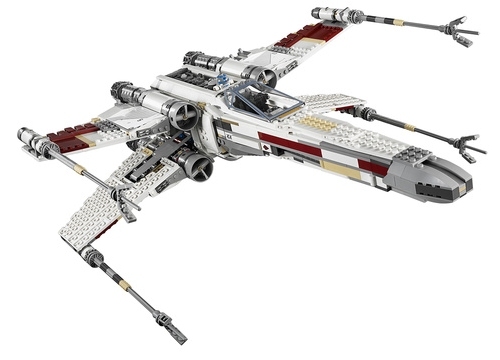 Lego – What I Have To Build! Over the last year I have piled up a few boxes of Lego which have been sitting on the floor for about 8 months now. I get annoyed seeing the boxes on the floor but then I realize the time commitment required for me to finish them, and I hate to leaving something unfinished. Still I’m getting more and more anxious to work on these two Lego models first, I do have other one’s as well but these two are the one’s I have to see completed first. I have the space to place them right now, or at least one of them but after that I don’t think I have anymore space to place the other ones. Need to think of a solution, I seriously can’t get enough of Lego. 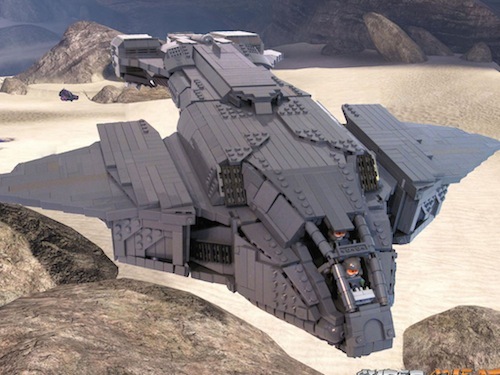 The extent some of these Professional Lego Builders go to is amazing. 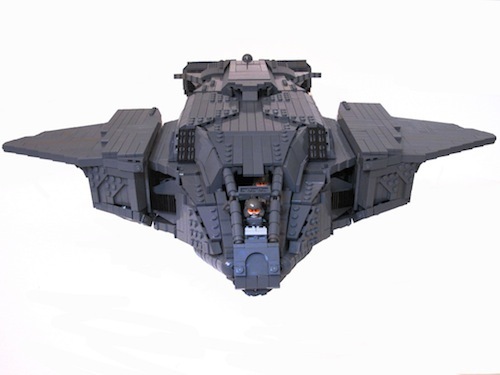 This is probably one of the coolest custom LEGO builds I have seen to date. 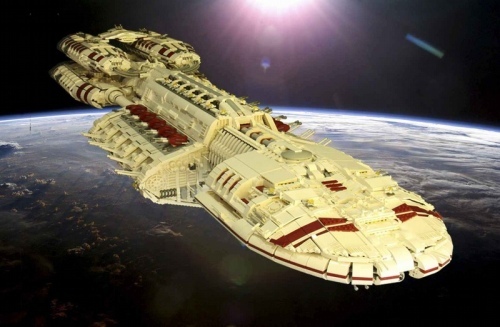 The Battlestar Galactica Spaceship is amazing and totally made out of LEGO. 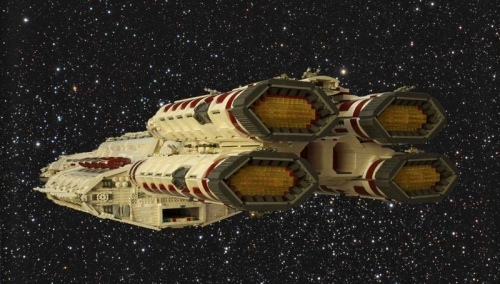 It weighs close to 25 Kilograms and about 2 meters long which is huge, this ship from the show is actually called Battlestar Berzerk. 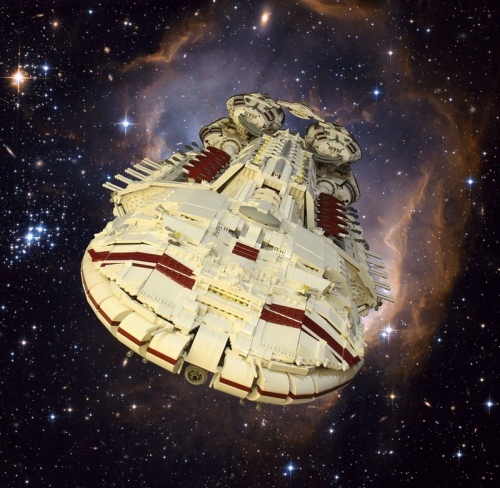 The interior of this ship had to be reinforced with another materials because the LEGO pieces started to bend and shear from the weight of this beast. The ship is so large and heavy that it requires internal supports made from wood and steel – and that 54-pound weight doesn’t include the support structure. The support was required after parts started to bend and shear off the craft. 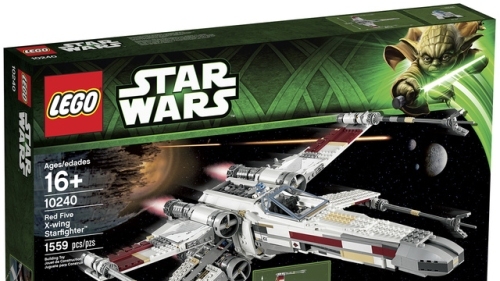 Lego is coming out with another massive Star Wars Lego Piece and this one is massive! 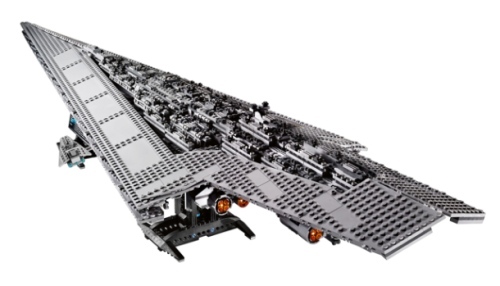 At 1.2 meters long weighing 3.2 kilograms this is one massive Lego model, comprised of 3,152 bricks and pieces it will take a long time to put this together. 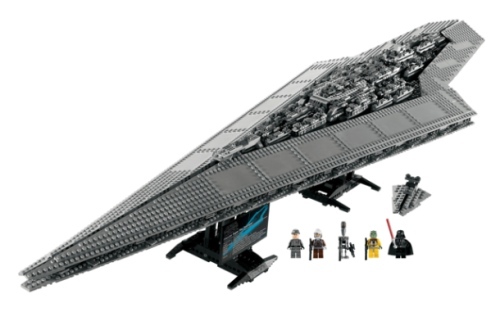 With several parts and attachments to this massive piece you will even have a Darth Vader in the mix, and for all who don’t know the Super Star Destroyer Executor is Darth Vader’s personal ship. They have really done this piece justice and I can’t wait to get my hands on it, going on sale September 1st for $400. I have to make sure I get it before it goes into a collector edition right away then it will triple in price right away. 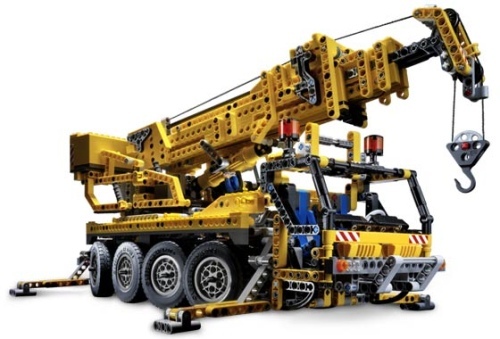 I’m a big fan of the Technic Line from Lego, I usually want to see more vehicles from them. And now they come out with the biggest model yet, the Mercedes Unimog and in real life this is one big and powerful beast. And now this will be available later in the year and will probably take a few weeks to put together. 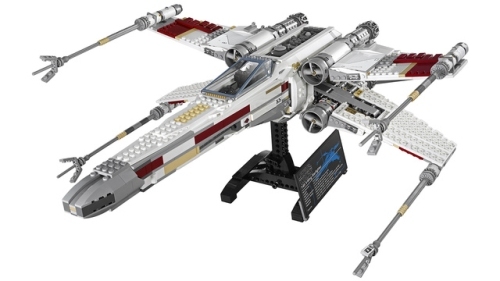 I need to get to work on some of the Lego items that I have laying around but I need dedicated time for that. 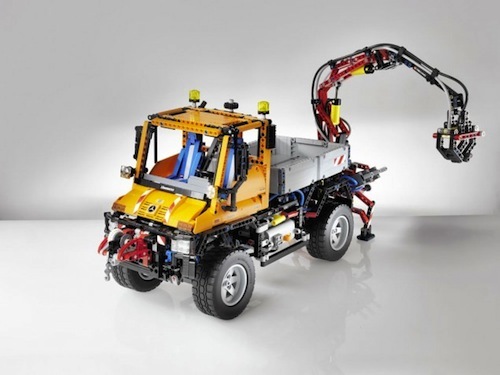 The LEGO Technic Unimog U 400 will be available from toy retailers from August on as well as from Mercedes- Benz and it costs about 190 Euros. 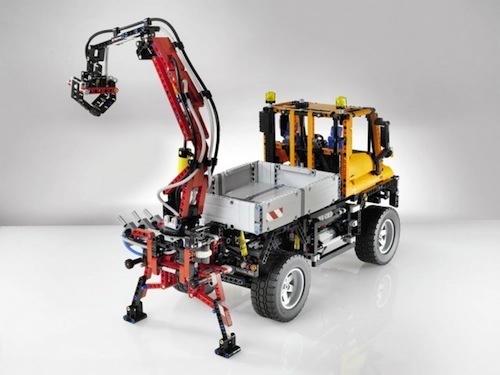 The impressive vehicle which links a combination of electric drive and pneumatics has been produced in exlusive cooperation with Mercedes-Benz as a true adaptation of the original down to the smallest details. 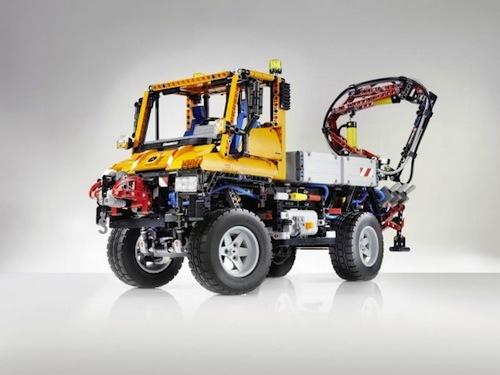 As the world ‘ s most versatile workhorse, the Unimog pushes snow away in winter, mows motorway embankments in summer or helps to construct new roads. 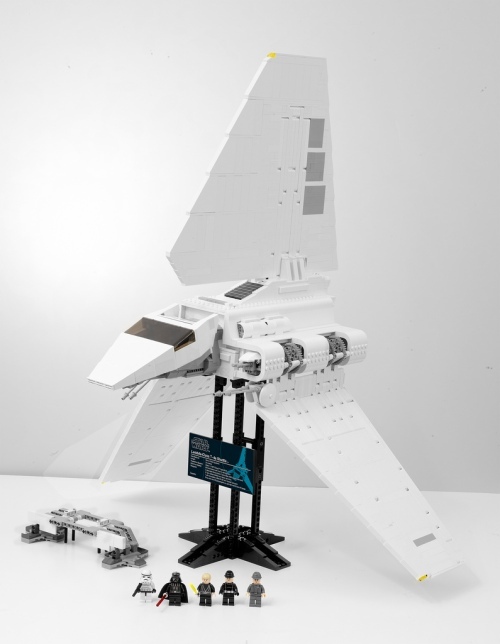 One of the things that I love doing is putting together Lego, for the longest time it is always a pleasure but I never really thought about picking one up until recently. I picked up this simple bike which can be regular street bike or a V-Rod type bike and I went for the V-Rod because it looked cooler. The key to putting lego together is opening all the bags and putting all the similar pieces together into piles. Make sure its an area that people won’t be touching or moving anything until your done. I always make sure that nothing gets touched or else I might lose a piece that is crucial to the Technic Model. I decided to dedicate myself to finishing this as soon as possible in an intense time, to finish as fast as possible. After following the instructions for two hours it came together for a very cool Lego Technic Cruiser, and fit very nicely on my bookshelf. I don’t think there is any man that can get enough of Legos, I for one can not get enough of it. Everytime I visit London I make it a point to visit Hamleys when I’m there and this time around I visited a few times and I resisted the urge to buy anything while I was there, but only the last time I went I bought a motorcycle technic model. 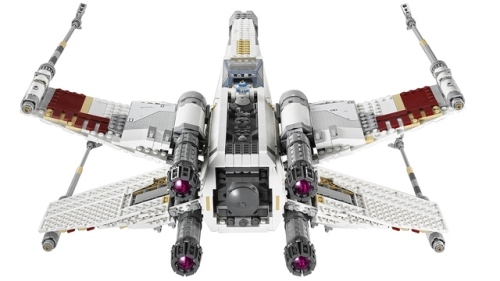 I really wish they made slightly more complex technic models because there is a huge following for Lego but their current offering is very fun and enticing. I keep looking at and wanting to rip the box open and start putting things together, there is a major sense of accomplishment once you have completed the model, I would like to display mine. I took my little cousin to shop for some toys and he is little man after my own heart, he asked me where the Lego section was and I took him downstairs and it is one very large section. I felt like Santa that day since it was cold and I was carrying a very big bag, I kept encouraging him to get whatever he wants, and he ended up getting 3 Big Ones (2 of them Technic) and 3 very small ones. There was a lot for him to choose from but he said he likes to take his time building them, and he likes finishing them all in the same day if he can. The funny part is when we were checking out they thought I was his father, and the boxes piled up to be higher then him and I was very satisfied seeing the memories of Lego grow up in such a young man. I still the think the best toys are Lego. 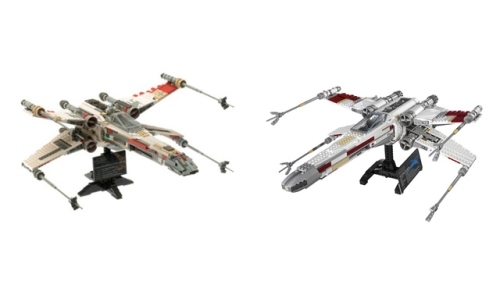 They have taken the original Star Wars Trilogy and turned into a LEGO Star Wars CGI video short that is awesomely hilarious! It’s a retelling of the the original trilogy, but with a slight twist… it involves that annoying Jar Jar character.